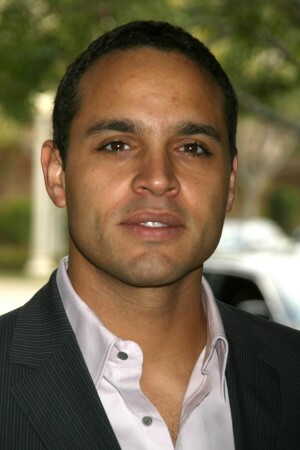 Born in 1971 in Illinois, Daniel Sunjata is an American actor of African-American, Irish and German descent. Sunjata is best known for playing Franco Rivera in the FX drama Rescue Me and has played the lead role in Graceland since 2013. In 2003, Sunjata was named one of People magazine’s “50 Most Beautiful People” and was nominated for a Tony Award for Best Actor for his lead role in the Broadway musical, Take Me Out. 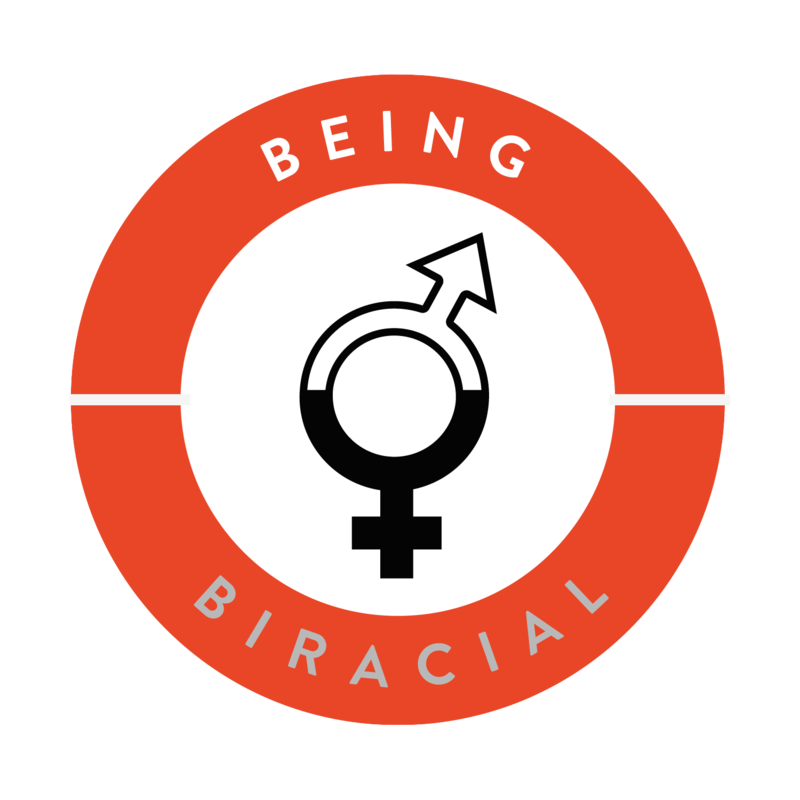 While Being Biracial hasn’t seen much of his work (yet), he played the boyfriend of a white woman in D.C. alongside Mark Paul Gosselar, and the boyfriend of Black character Miranda Bailey in Grey’s Anatomy. That fluidity in and of itself is a sign of progress.